Brief Synopsis: "A young female FBI agent joins a secret CIA operation to take down a Mexican cartel boss, a job that ends up pushing her ethical and moral values to the limit." 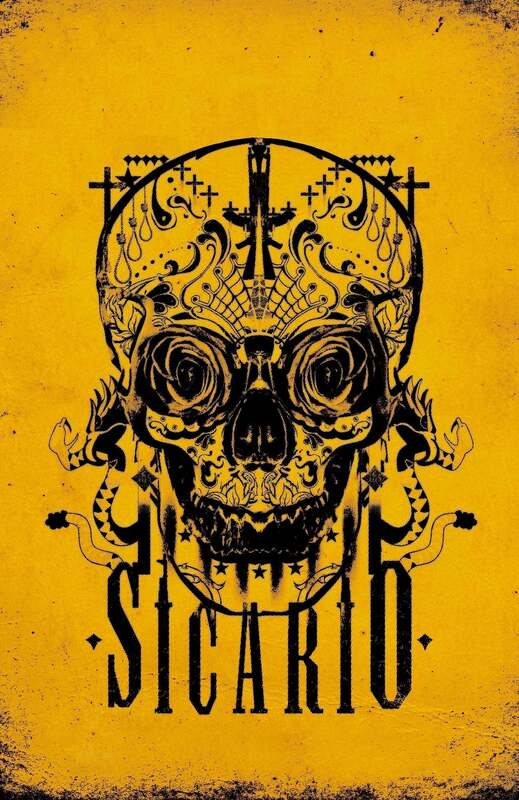 Sober Film Critic James Brown 97 - I've got nothing but love for Sicario. This is the first truly great movie of the fall movie season. Minnesota Man 90 - From start to finish, a solid exercise in sustained suspense. Lisa Marie Bowman 90 - One of the best films of 2015. Bryan Lienesch 90 - A 'Traffic' for the 'Call of Duty' generation. Often Off Topic Allie Adkins 90 - One of my favourites of the year. Benicio Del Toro is menacing!